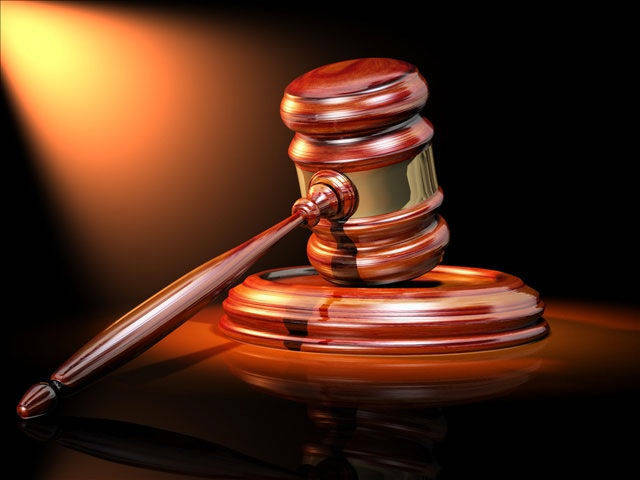 BUCYRUS — A Crestline woman and Galion man are among those sent to prison last week in Crawford County Common Pleas Court. Jennifer Smith, 36, of Crestline, will spend the next 12 months in prison. Smith appeared in Crawford County Common Pleas Court on Tuesday with her attorney, Tani Eyer. She was already on community control when she was charged with domestic violence, a third-degree felony punishable by as many as 36 months in prison. Smith pleaded guilty to the domestic violence charge. In exchange for the dismissal of the completion of her community control, Smith will serve the entire 12-month sentence. Common Pleas Judge Sean Leuthold remembered Smith: “I gave you quite a good speech last time and I see it didn’t work,” he said. Smith responded that this time, things would be different for her. Leuthold wished her good luck and ordered her to have no contact with the victim in this case. In another hearing, Caleb Wireman, 24, of Galion was sentenced to seven months in prison on a possession of drugs charge. Wireman also faces a community control violation charge in Wyandot County. Wireman was ordered to forfeit all drug related property to the Galion Police Department. Also, John Kenny, 28, of Bucyrus, will spend 180 days in the Crawford County Justice Center after pleading guilty to domestic violence. He was ordered to have no contact with the victim. In addition to a $1,000 fine, Kenny will receive credit for jail time served. In a separate case against Kenny, he pleaded guilty to a charge of felony non-support. He was placed on five years of community control and ordered to pay child support and arrears. When given the opportunity to speak, Kenny asked Leuthold when he would be permitted to have contact with the victim in the domestic violence case. Kenny said his mother had been communicating with the victim.